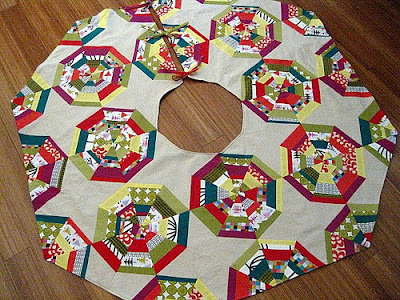 This Monday I had to post this stunning project for all of my quilter friends or aspiring quilters. I came across this amazing tree skirt and knew I had to share it. 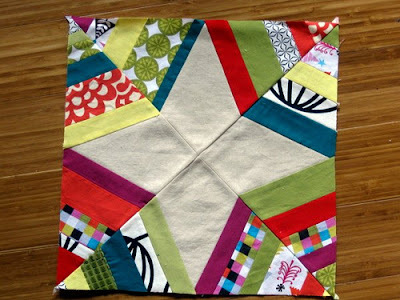 It might not be for beginners but if you are just starting to quilt and have some persistence it will be well worth it. Please follow these links for the instructions from Stitched In Color. How to make it part A. Part B.